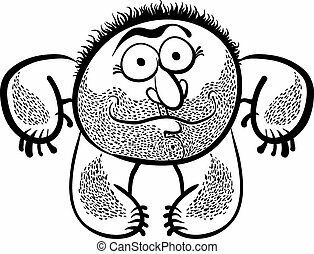 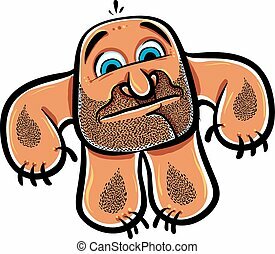 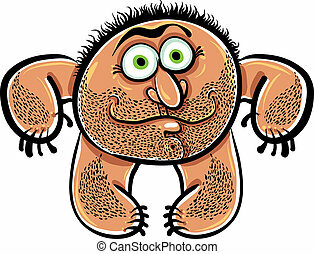 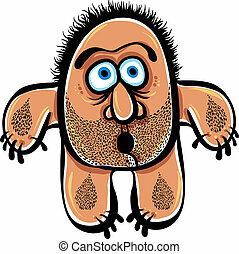 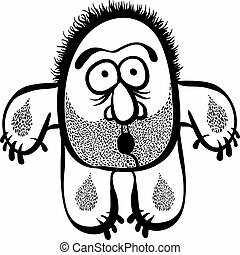 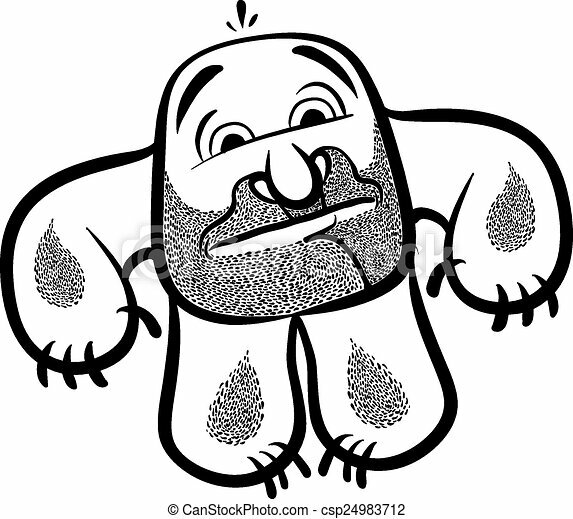 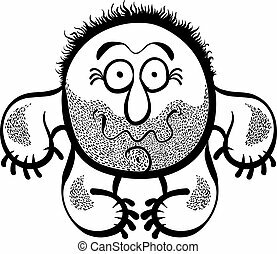 Funny cartoon monster with stubble, vector illustration. 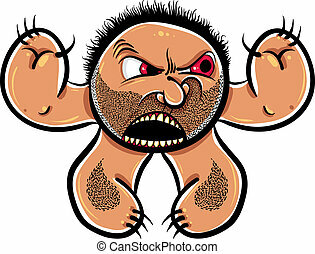 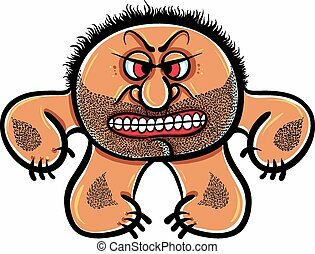 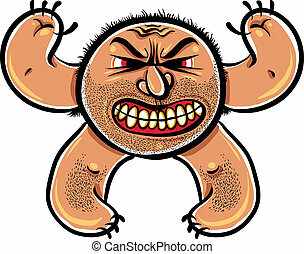 Angry cartoon monster with stubble, vector illustration. 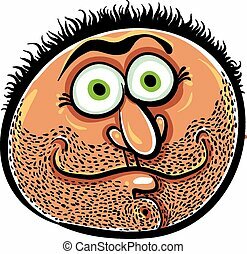 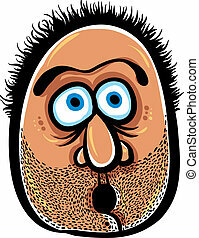 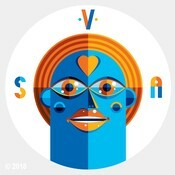 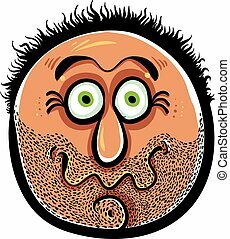 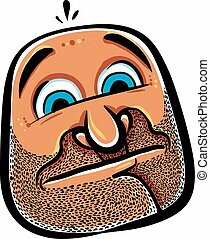 Funny cartoon face with stubble, vector illustration. 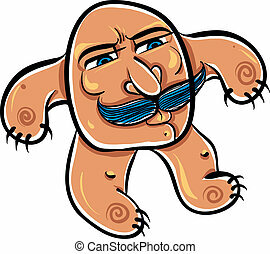 Funny cartoon monster with mustaches, vector illustration.